In celebration of American Indian Heritage Month, KPBS and Union Bank are honoring two remarkable American Indian community and education advocates as Local Heroes. 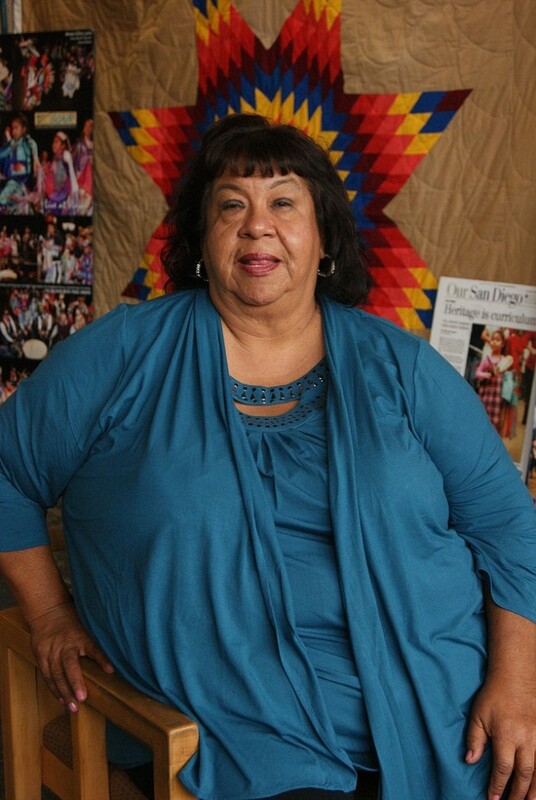 La Mesa resident Vickie Gambala is a Cherokee Indian from Oklahoma, a devoted leader of Native education in San Diego County, community uniter, mother of three, and powwow veteran. Gambala has led her communities in various roles throughout her years. She has served on the San Diego Mayor’s Advisory Committee, the former San Diego American Indian Human Resource Center, and the Council of American Indian Organizations of San Diego — in all these capacities, the chief goal was to improve the quality of life for the Native community and preserve its culture. Gambala also founded various women’s gatherings in San Diego, as well as the Soaring Eagles dance group. These groups aim to foster a stronger sense of tribal community within urban life. Gambala said she hopes this collective gesture will continue to bring Native communities together in San Diego.